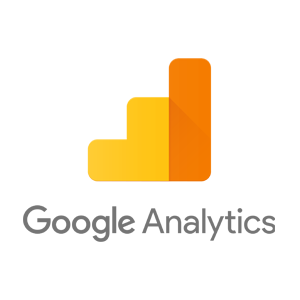 Google Analytics is a free website tracking tool. Since Google Analytics focuses exclusively on your website (and maybe some paid search campaigns), the data is most relevant to your marketing and website teams. Cannabis Big Data plugs in to Google Analytics to extract all the data elements that enable your marketing team to make more efficient and more targeted decisions.